White label designs from Tongfang and Clevo have been undercutting the likes of MSI, Asus, Acer, Alienware, and HP by several hundred dollars for this latest generation of Turing gaming laptops. Major OEMs have been responding with price cuts across the board. It's only been 3 months since the first GeForce RTX laptops hit the market and prices have been plummeting every since. As mentioned on our original January article, the cheapest laptops with GeForce RTX 2080 or RTX 2080 Max-Q graphics at the time were $3000 USD. Now that more manufacturers have jumped onto the Turing bandwagon, RTX 2080 laptops can be found for as low as $2300 USD. A big contributor to the free-falling prices is Walmart and its aggressively-priced Tongfang-based ODM laptop series. Resellers like HIDevolution, Prostar, Walmart, and Eluktronics can offer the same core specifications of well-known OEMs like MSI or Asus at a fraction of the price by sourcing generic Clevo or Tongfang chassis designs. 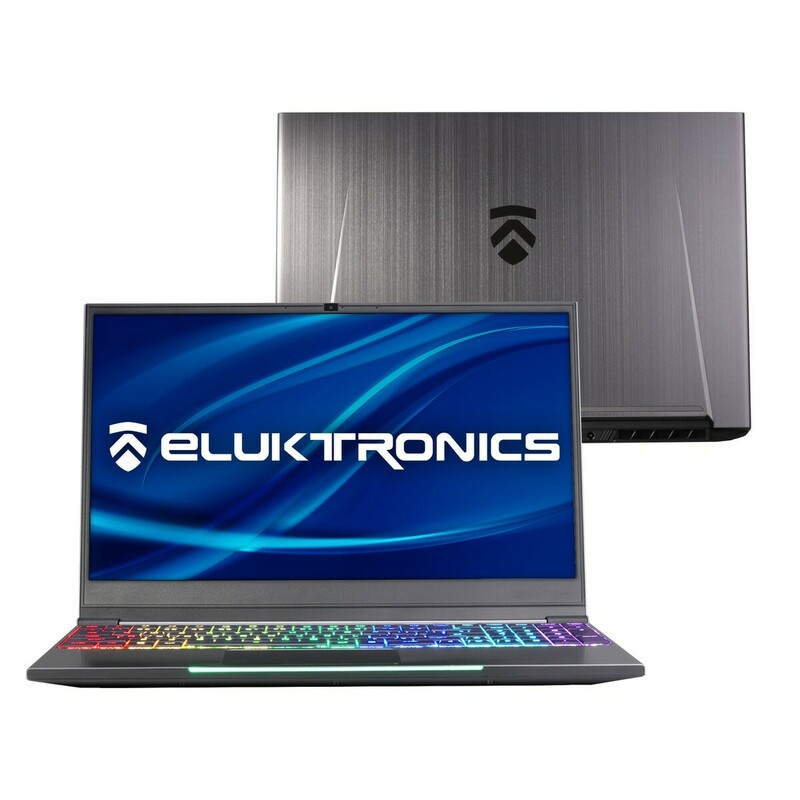 The Eluktronics Mech-15 G2, for example, comes with RTX 2070 Max-Q graphics and a 144 Hz display for just $1500 USD — the same price as the entry-level MSI GL63 with a weaker RTX 2060 GPU at launch. The Eluktronics chassis is exactly the same as the one Walmart uses for its Overpowered 17 gaming laptop. Top OEMs like MSI, Asus, and Acer have been responding with notable price cuts. The Acer Predator Triton 500 with RTX 2080 Max-Q graphics, for example, can be found for around $2400 USD and both the Asus ROG GX531 and MSI GS75 series are now at least two hundred dollars off their respective original launch prices. It will be interesting to see what price range the impending GeForce GTX 1650 or 1660 Ti will launch at in the next few weeks. If the GTX 1050 and 1050 Ti Pascal generation was any indication, then we suspect these newer GPUs to occupy the $900 to $1200 range while leaving the $1400+ range to the "proper" high-end RTX 2060/2070/2080 models.